The Eagles added some much needed muscle and attitude to their linebacking core on Thursday, coming to terms on a six-year deal with LB Connor Barwin. In four seasons with the Houston Texans, Barwin, 6-4, 268, registered 109 tackles, 19 sacks, two fumble recoveries and 16 passes defensed. 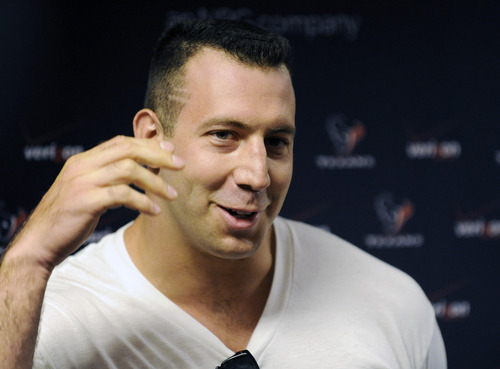 A second-round draft pick (46th overall) of the Texans in 2009, Barwin, 26, played in 109 games (82 starts) and is second on the Texans’ all-time sacks record. He shifted to outside linebacker from defensive end following the 2010 season and responded to the move with a team-high 11.5 sacks in 2011, which ranked third in the AFC.